Six people were arrested after a fourteen-year-old was hospitalized for meth usage. 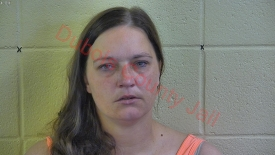 On July 11th Huntingburg police were dispatched to a scene of a 14 year old juvenile who was suspected to be under the influence of methamphetamine. Police located the juvenile who was then transported to a hospital. 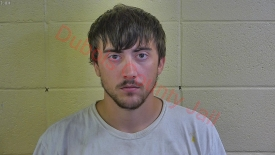 The next day a detective with the Huntingburg Police and local area narcotics officers started the investigation. Officers discovered that several adults were contributing drugs to the 14 year old and that two adult males had a sexual relationship with the juvenile. Police served warrants and arrested 6 individuals from Huntingburg in connection with their ongoing investigation. 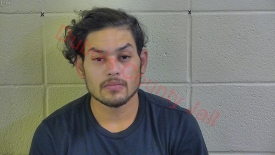 26 year old Leonel Hernandez is facing a level five felony count of contributing to the delinquency of a minor and a level 4 felony charge of child molestation. 39 year old Cassandra Cole is facing level 5 and level 6 felony counts of neglect of a dependent. 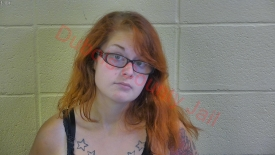 24 year old Trisha Kendall is charged with a level 5 felony count of contributing to the delinquency of a minor. 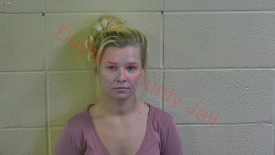 Chelsea Mattingly is facing a level 5 felony count of contributing to the delinquency of a minor. 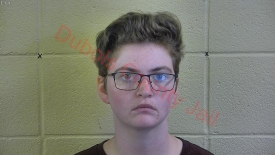 22 year old Jessica Adams is charged with a level 5 felony count of contributing to the delinquency of a minor. All suspects have been booked into the Dubois County Security Center. This investigation is ongoing and more details will be released as they become available. Be the first to comment on "SIX ARRESTED AFTER 14 YEAR OLD HOSPITALIZED FOR METH"